Buying a franchise is an exciting and challenging prospect. There will be lots of things you’ll be busy with as you learn the in’s and out’s of managing your new establishment. That said, there are things you can do to get your franchise moving in the right direction right from the start. The specifics might vary depending on the industry your franchise occupies, however, we’ve assembled some tips that are always good practice – regardless of your sector! It goes without saying that building the right team to get your franchise off the ground is the very first thing you should be considering. Having a team of professionals with experience in the areas you’ll need support with is vital to the smooth operation of your business. One of the best things you can do is look through the materials your potential franchisor supplies upon sale. It can give you the idea of what kind of skills and attributes you need to look for in your team. There are also numerous guides you can make use of to help you. This is probably the most important thing to get straight before you even start your business, so it pays to take time out to research. One of the most common and ideal perks associated with franchising is the ability to be trained up by the franchisor in whatever field you’ll be working. Franchisors will often offer full training when you start out as well as ongoing support. Some even offer marketing materials and advice for driving up sales and acquisitions in those first crucial months. Be sure you take full advantage of this support network. It’s one of the best ways to prepare for the needs of your business ahead of time and will give you a considerable advantage right out the gate. Studying examples of other franchisors to see how they run their business can gift you real actionable insights. Try to get a sense of how they run their operations and get a sense of how their customers feel about the brand. Remember that you’re as much looking for examples of what could be improved as you are seeing what they are doing well. Equally, do your best to reach out to the owners of these franchises. Speak to them about the experience of managing their particular site. See what kind of mistakes they may have made or regrets they had during the course of their own first year. Perhaps doing so can save you from making them yourself! As a franchisee, your job, first and foremost, is the sales and marketing of your goods or services. This is ultimately the most important thing you can do once you’ve committed to launching your franchise. This means you’ll have to make a decision about where best to allocate your marketing efforts. There are numerous different forms of marketing channels you’ll need to acquaint yourself with, both online and via print. 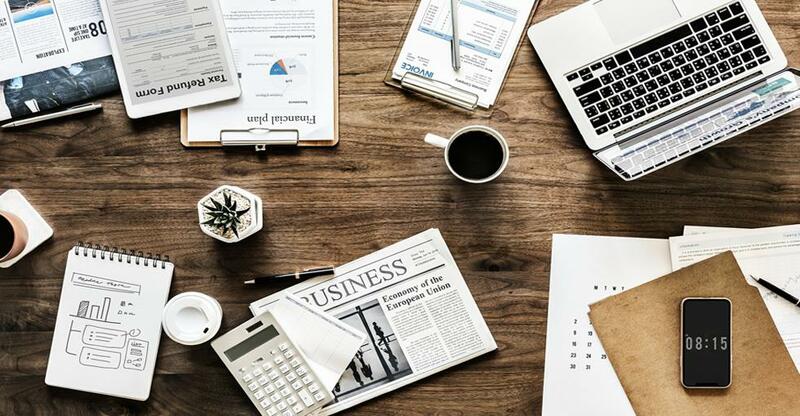 Exploring Digital and traditional PR opportunities can reap great rewards depending on your industry so be sure to devote time to this and start to build a network. An awful lot of businesses tend to innovate and build upon the existing franchise framework or model upon starting their business. This is absolutely fine and expected; however, it’s important that you do this within the scope of your franchise agreement. Doing something that goes against the brand identity of your franchisor can cause you to lose your license! So be sure to keep a constant line of communication with your franchisor. Additionally, your franchisor is a vital source of expertise in how to communicate the message of their product or service, so don’t hesitate to turn to them for advice. Following on from the above, it’s important you have a solid business plan based on your franchise’s specific strategies. Using the brand identity of your chosen franchise and the support of your franchisor will give you a great start; however, the final touches have to come from you. Who are your customers? Where are you located? What is your local competition? You should adjust your business plan based on the answer to these questions, and continually iterate upon it as your understanding of the business and it’s challenges develops. The most important choice you have to make about your business is what franchise is right for you and your circumstances.